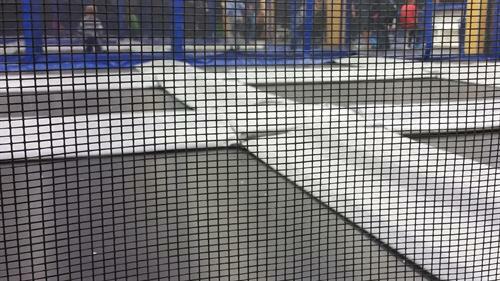 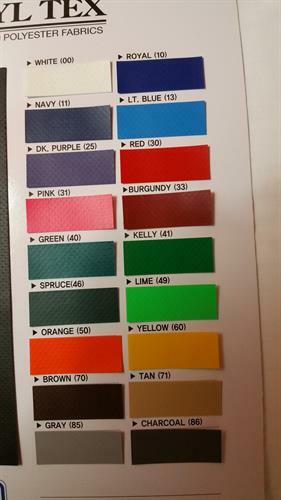 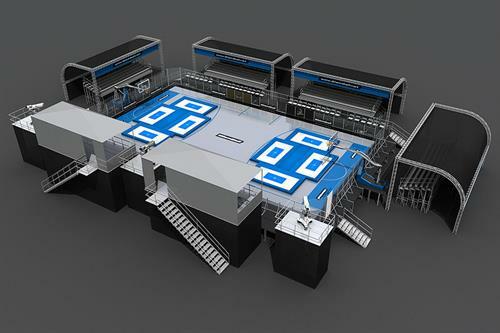 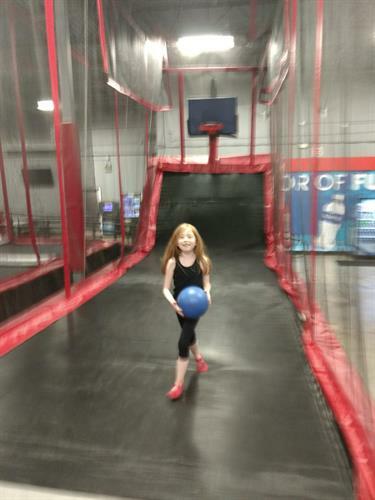 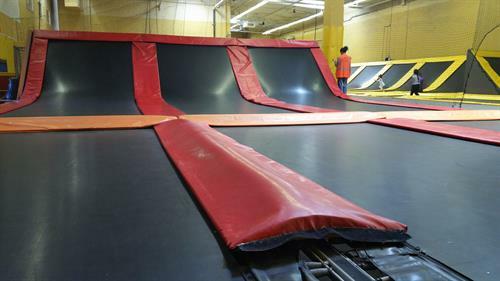 We Manufacture Indoor Trampoline and Adventure Parks for both Commercial and Residential use Worldwide. 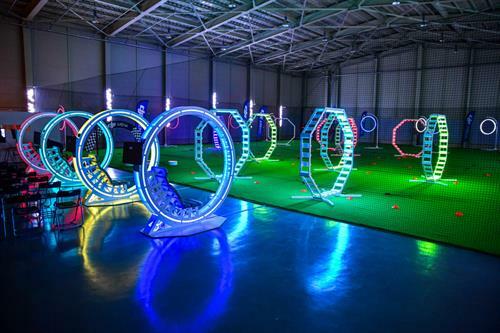 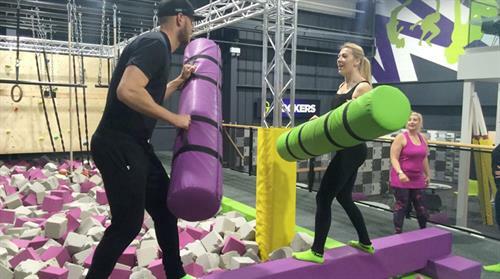 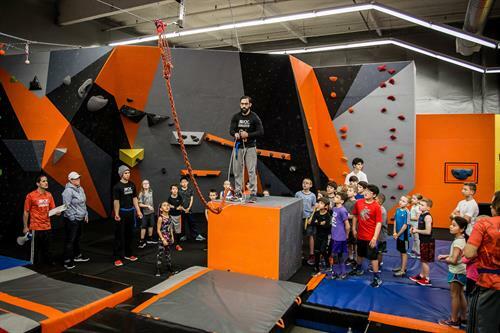 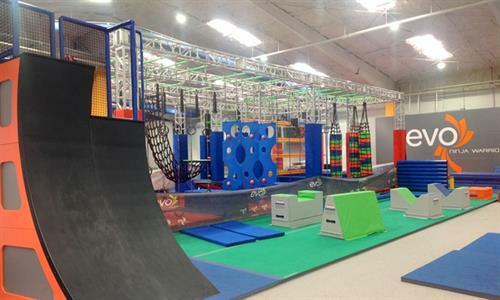 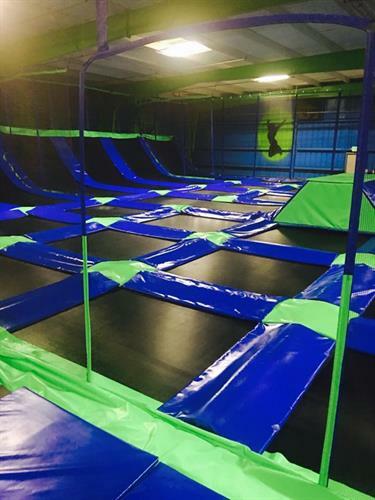 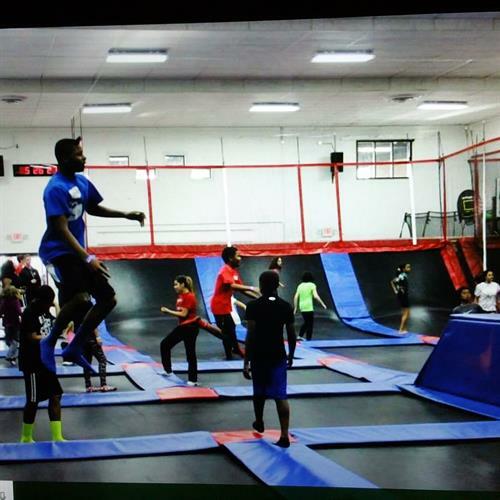 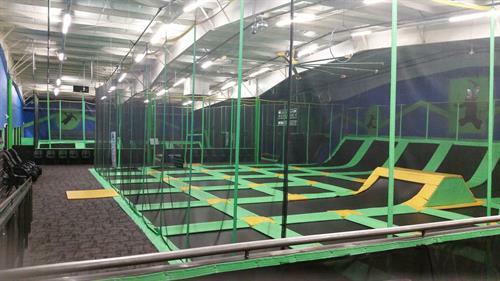 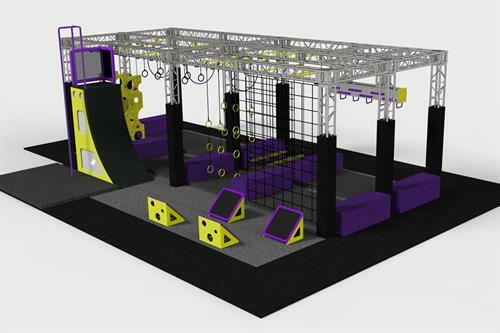 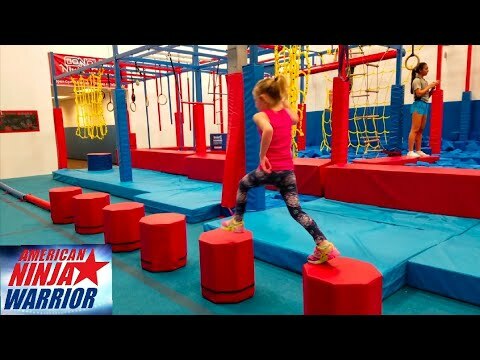 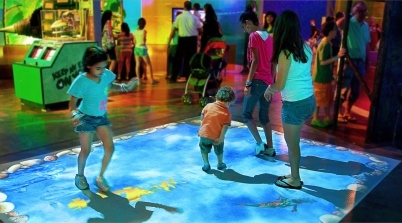 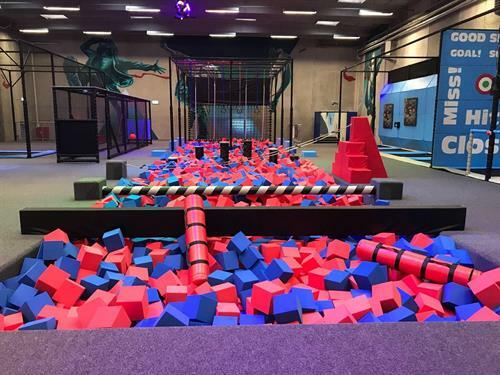 Some of our features include: trampolines, climbing walls, ninja courts, laser mazes, Battle Beams, Interactive projection games, Air bags, zip lines, drone races, trapeze, laser tag, and MORE! 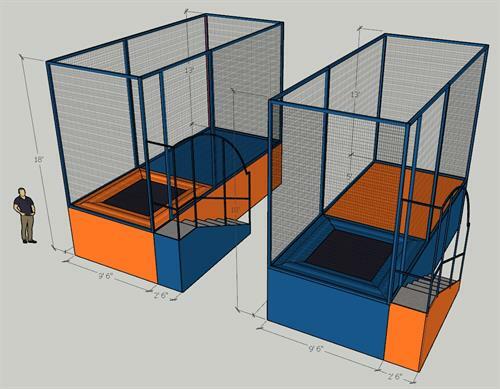 All features are fully customizable and available for both indoor & outdoor entertainment. 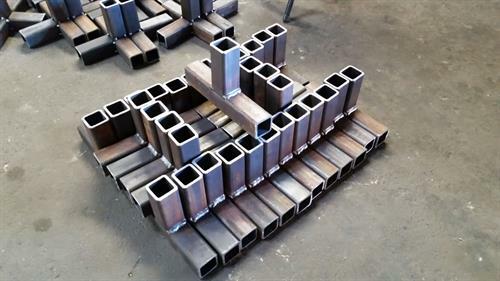 We build everything from the ground up and also offer aftermarket products to keep things running safe & smooth. 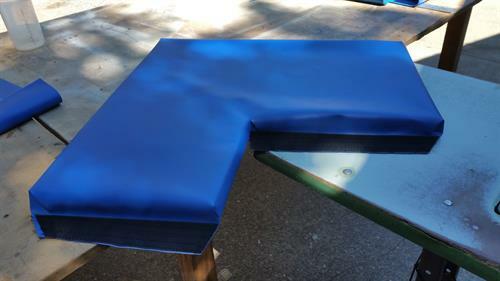 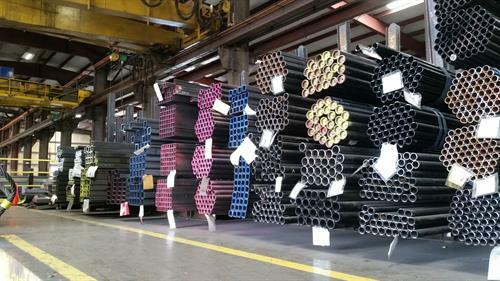 We specialize in steel frame fabrication, redundancy, mats, safety pads, nets, installation and design. 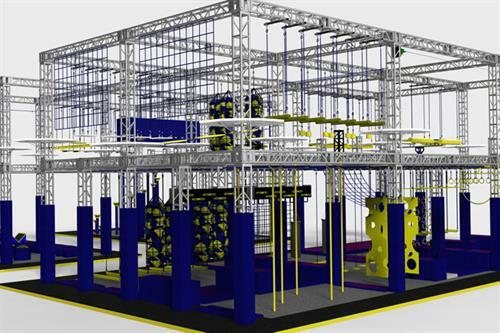 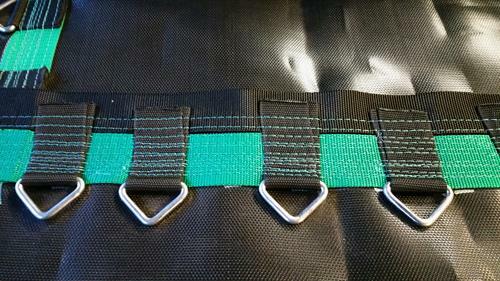 Our safety standards are second to none!